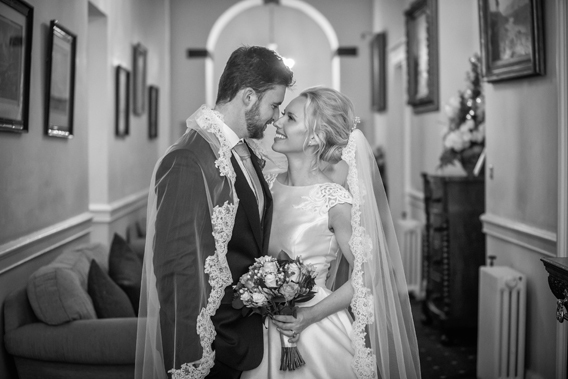 Many congratulations to the wonderful Monika & David on their beautiful wedding at Clearwell Castle, Gloucestershire. Please access the galleries by clicking on the images below. Enter the relevant password when prompted to view and download the images. Please click on the image to access the Colour Gallery. Please click on the image to access the Black & White Gallery. 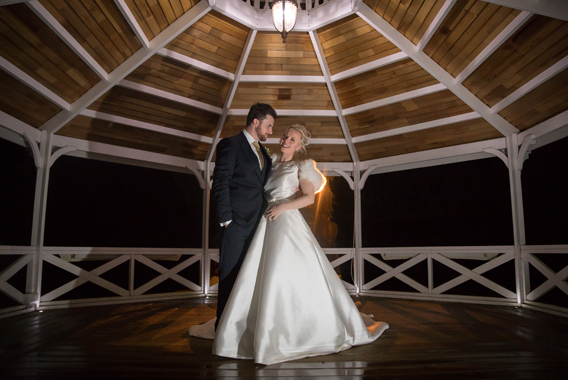 Congratulations to the fantastic Hannah & Dan on their wedding at Poole Court, Yate and Reception at the King George V Memorial Hall, Rangeworthy. 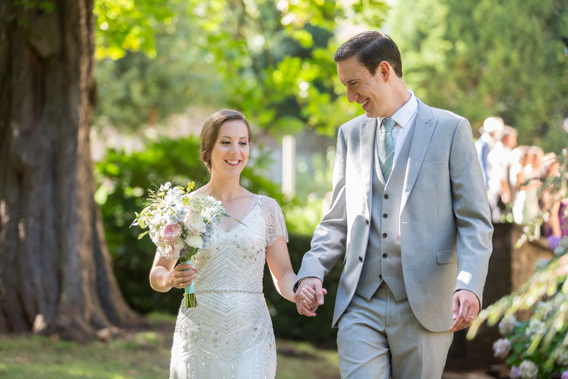 Congratulations to Philippa and Matt who tied the knot at the Priory Church of St. Mary, Chepstow, before heading to the The Royal George, Tintern for a fantastic wedding reception. Congratulations to the lovely Joanne and Adrian on a wonderful wedding at Lanelay Hall, Talbot Green. Congratulations to Charlotte and Ben on their wonderful wedding at the fantastic Barn at Brynich, Brecon. Congratulations to the wonderful Paula and Bob on a fantastic wedding at Hotel Du Vin, Bristol. Please click on the image to access the Black and White Gallery. Congratulations to Jodie and Tyler on their wonderful wedding at The Mansion House, Llansteffan with it's fantastic views of the beautiful Towy Estuary. Many congratulations to Laura & Dominic on their marriage at St. Michael's Church, Brecon. The reception was held at the wonderful Barn at Brynich. Congratulations to Ashleigh & Tom on their wonderful (white-ish) Wedding at The Barn at Brynich. 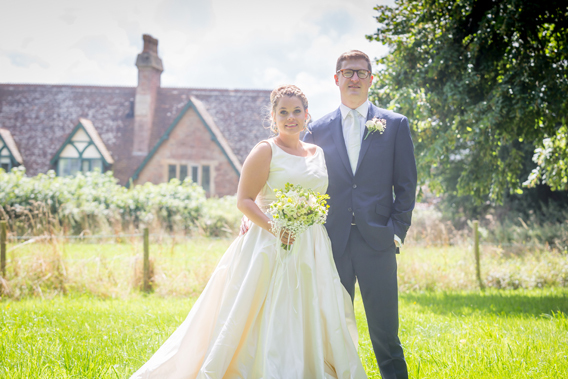 Congratulations to the wonderful Eleri & Steffan who tied the knot at Godre' Rhos Chapel, Crynant before heading to the Barn at Brynich for a fantastic wedding reception. 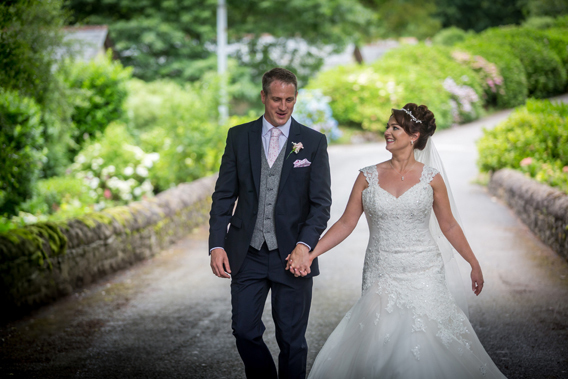 Many congratulations to the wonderful Jayne & Ian on their beautiful wedding at The Ty Mawr, Lisvane, Cardiff. Congratulations to Robyn and Louis on their wonderful wedding at Nailsea Methodist Church followed by a fantastic reception at The Battleaxes, Wraxall, Bristol. 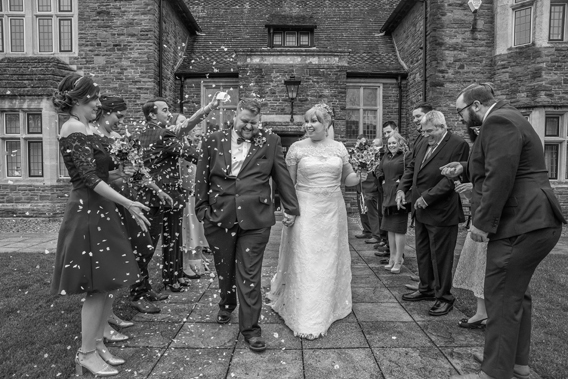 What a pleasure it was to photograph the wonderful wedding of Natalie & Elliott at Miskin Manor. The weather was kind to us and everyone could enjoy the fabulous grounds at this lovely venue. It was a real pleasure to photograph the wonderful wedding of Rachel & Jan.
A lovely personal ceremony at the fantastic Barn at Brynich, was followed by an amazing wedding breakfast prepared by Purple Carrot Catering. Congratulations to Siobhan and Matt on their wonderful New Year's Eve wedding at St. Illtyd's Church and The Great Barn, Llantwit Major. Many congratulations to Ann & Kev on their wonderful winter wedding at Slebech Park, Haverfordwest. 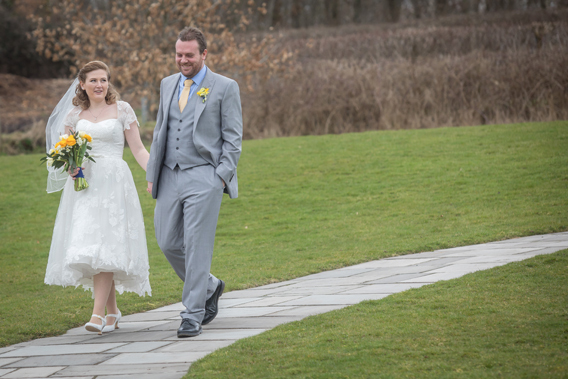 Congratulations to Lucy & Rob on tying the knot in a winter wedding at Canada Lodge and Lake, Creigiau near Cardiff. Many congratulations to Justine & Christian on getting married at the beautiful Castell Coch. Congratulations to Sam & Tom. It was real pleasure to photograph their special day in the fantastic setting of Caldicot Castle. 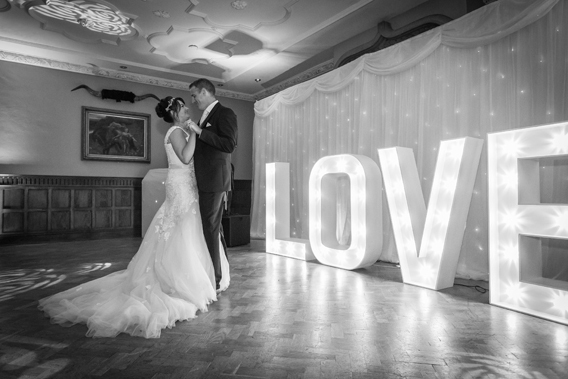 Congratulations to Hannah & Adam who tied the knot in a lovely ceremony at The Grand Hotel. Their reception was held at the stunning St. George's Hall.